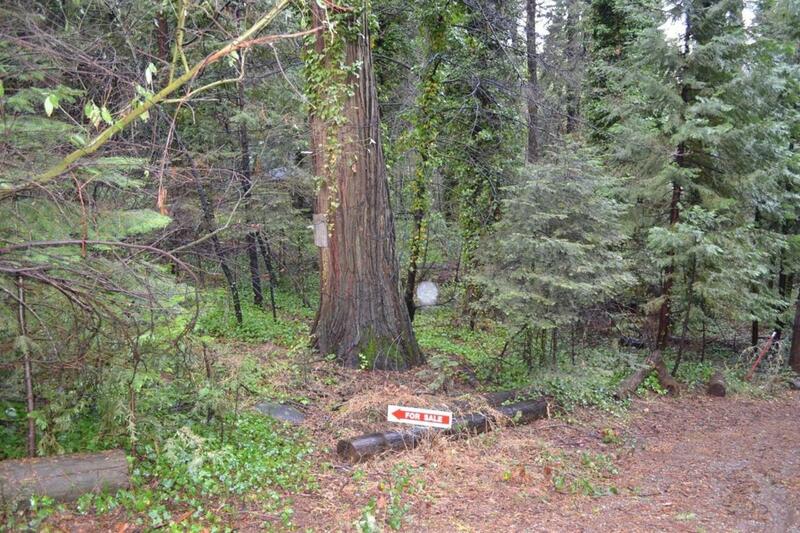 Two beautiful lots in the trees being sold together for a total of 1.21 acres. Water meter is in and feeds both lots. Build your dream home on the large parcel and put your shop or your granny on the other! Seller is in the process of cleaning the large lot up. Listed below appraised value! Listing provided courtesy of Intero Real Estate Placerville. Listing information © 2019 MetroList Services, Inc.